Hardware 1MW solar panels, enough to power 450 homes. Benefits On site wildflower meadow, income for Wiltshire Wildlife Trust, grants for local community projects. 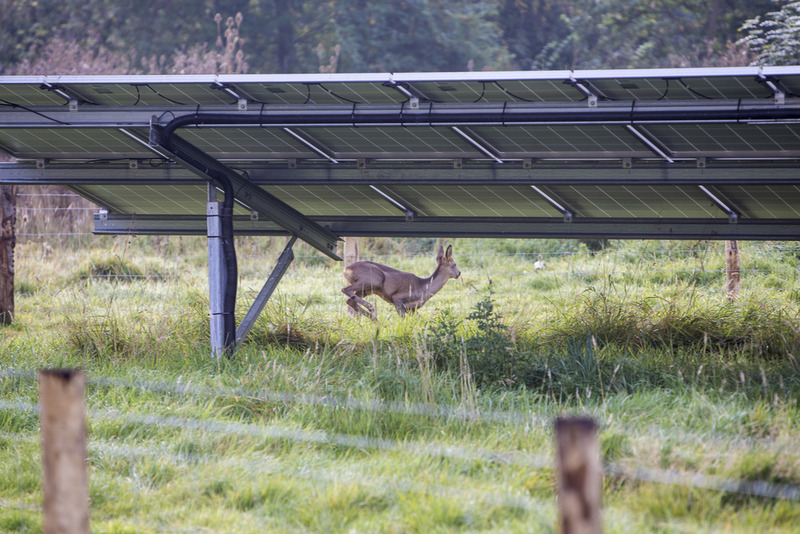 The biodiversity benefits of well sited and managed solar farms are increasingly recognised, with wildflowers, hedgerows and bird boxes all sitting happily alongside rows of solar panels. 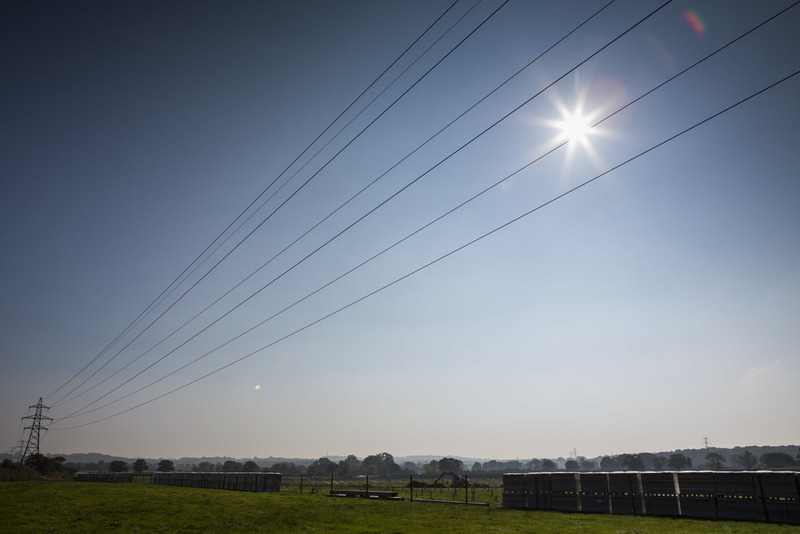 Wiltshire Wildlife Community Energy is a unique project that shows just what's possible. 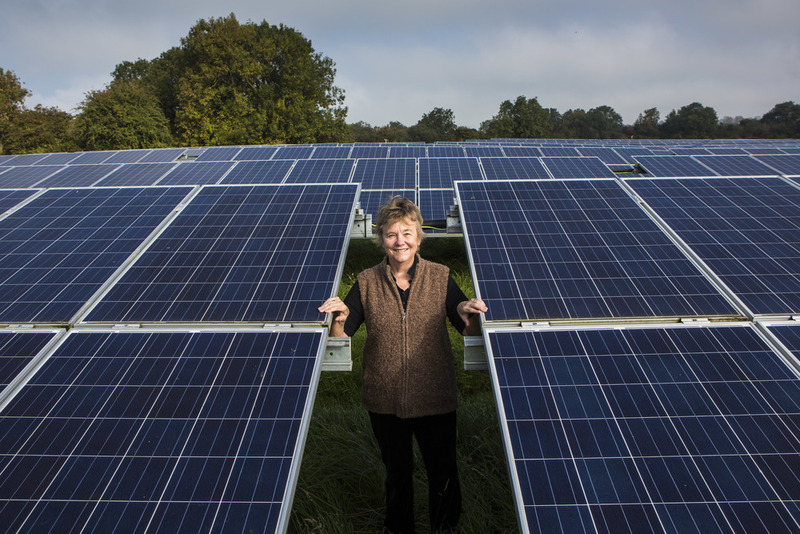 In 2014 they built a solar farm on land owned by the Wiltshire Wildlife Trust. Now it's a flourishing wild flower meadow, while at the same time supplying enough electricity to power more than 450 homes. A who's who of British wildlife can be found at the site: roe deer, grass snakes, damsel flies, bees, butterflies and even great crested newts which have been encouraged by a new pond dug in the corner of the site. 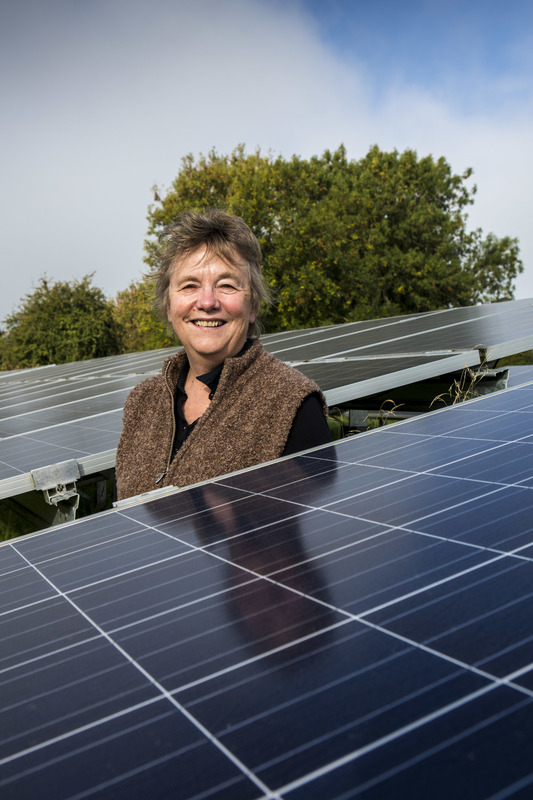 Alongside these benefits, the feed-in tariff is helping to provide an income that supports the wider work of Wiltshire Wildlife Trust and a community fund that will tackle fuel poverty and encourage more carbon savings. "We realised that if you want to complete the sustainability picture then you have to include renewable energy. We've had lots of interest from other wildlife trusts all over the country wanted to set up projects like ours." 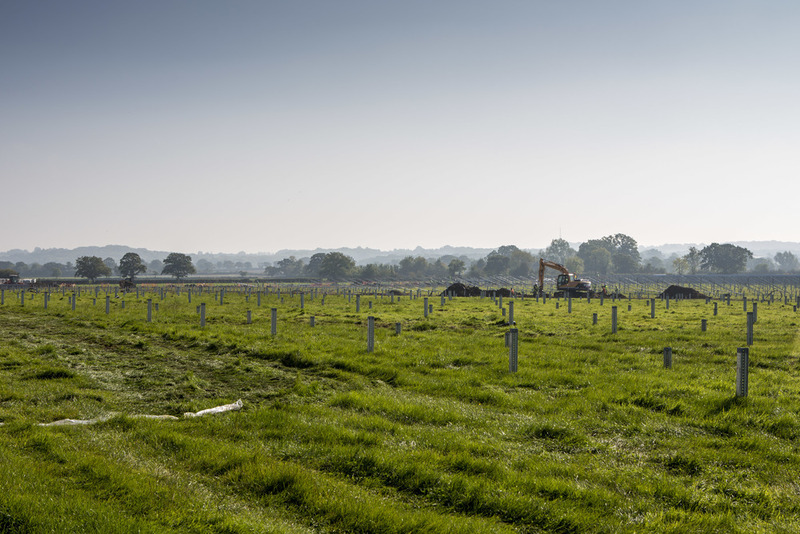 Work is underway on a new 5MW solar farm for Wiltshire Wildlife Community Energy - bringing yet more benefits to the area. Older PostHave you got super efficient LED street lights in your neighbourhood?